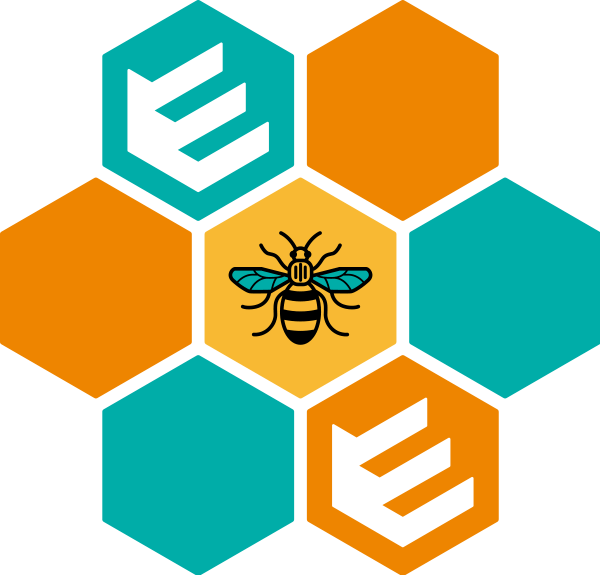 Launching in 2018, Embassy uses a re-purposed tour bus to provide emergency shelter and support to vulnerable adults in Greater Manchester. Within the 14-berth bus we provide time, space and connections to help those who find themselves homeless along a process of restoration. Embassy provides a safe space and help for people in need. There are currently around eight times more homeless people in Manchester than there are emergency beds. More than 300 people are sleeping rough on the City’s streets every single night with nowhere else to go. The streets are a trap. Through organisations and voluntary groups there are resources for people to help them back on their feet – food is handed out, clothing provided and there are key workers who can help people through the steps of form filling and appointments that can eventually lead to accommodation being found. However, the long process of recovering ID documents, meeting with the council and housing associations and opening a bank account can often stall as lack of sleep, exhaustion and confusion get in the way. Without a bed people are in survival mode and are focussed on coping with each passing hour and often won’t be able to keep track of the passing days and weeks. In this state of mind, they can’t make it to meetings or vital steps of the process are missed. It’s back to square one and the process begins again. Rest is vital. More emergency beds are needed so that people can escape the streets, get some sleep and get the support they need to face each step with clarity and purpose. It takes, on average, six weeks to go from the streets to more permanent accommodation. Without somewhere to shelter during that six weeks a tough challenge becomes almost impossible. Embassy is a creative response to an urgent need. Homelessness is growing in Greater Manchester. Emergency shelter is needed but finding new beds or building hostels will take time and significant investment. Our bus will provide 14 extra beds right away. That’s 5,110 nights off the street in the next year. Having consulted the people who work closest to those who are homeless and assessed the immediate need on the streets, our first bus will be for vulnerable male adults. With more funding other buses could be deployed in future to help other groups. The bus provides safety at night and the rest that is vital so people can face the process of finding permanent accommodation and restoration. It also gives people a place to make connections to other organisations and agencies, empowering people to get back on their feet. This approach has been proven to work in the Isle of Wight and Australia. It’s time to give vulnerable people in Greater Manchester the same help. We want to thank our friends Tim Heatley and Adam Higgins from Capital&Centric who have been founding partners in launching Embassy. We share the vision to house the homeless, and together we are purchasing the bus. Embassy is looking for other Corporate Sponsors to offer funds to help us run the project. Click below to find out how you can make difference.